Product prices and availability are accurate as of 2019-03-15 04:10:42 EDT and are subject to change. Any price and availability information displayed on http://www.amazon.com/ at the time of purchase will apply to the purchase of this product. 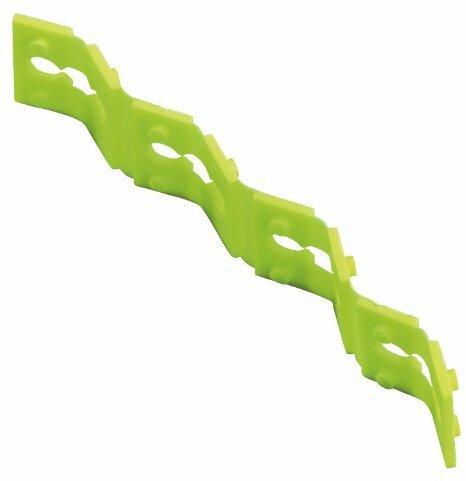 4" Stack Of Quick Fix Electrical Device Spacers, Adjusts The Depth Of Receptacles Or Switches To Allow A Flush Fit With Wallplates,.